Many people know from experience, that the Windows design is nice, but sooner or later it will become boring and you wish to have a different design. And here is the problem, because to use 3. Party themes you have to modify some system files, which is not everybody's thing, or buy expensive software. 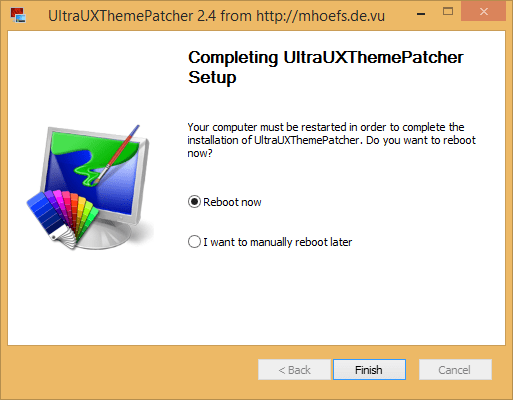 All this has now an end because the UltraUXThemePatcher can do this automatically for you. Fast, free and without problems, because if your version should not be supported, the tool will recognize this and changes nothing.